John Reese || 1x18 "Identity Crisis". . HD Wallpaper and background images in the John Reese club tagged: person of interest john reese season 1 promotional photo 1x18 identity crisis. 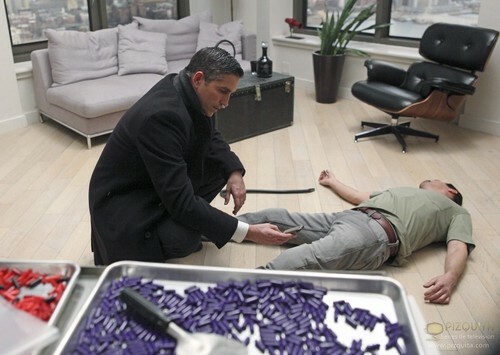 This John Reese photo contains sign, poster, text, and chalkboard. There might also be living room, living room, sitting room, front room, parlor, and parlour.